Joni in the Spotlight Stamping: IT'S HERE! IT'S HERE! And I must say WOW!!!! It's AMAZING!!! Contact me today to get your own or view it HERE online!!! 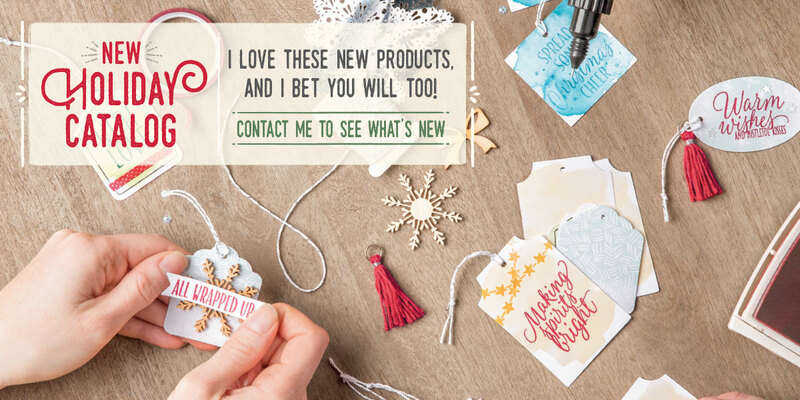 Check out this fun video to see some of the fun things you can do with the GREAT new products!!! I am so excited!!!!! I can't wait to share with you!!! Classes coming soon. Workshops booking up quickly! Book yours now!!! !